Market research firm Parks Associates estimates some 6 million smart plugs will be sold in the US by 2023, to register sales revenue of $200 million. 23% of consumers who do not intend to purchase a smart home device cite security and privacy concerns as a reason. Among consumers who reported problems with their connected devices in 2018, 32% reported a loss of wireless connectivity. 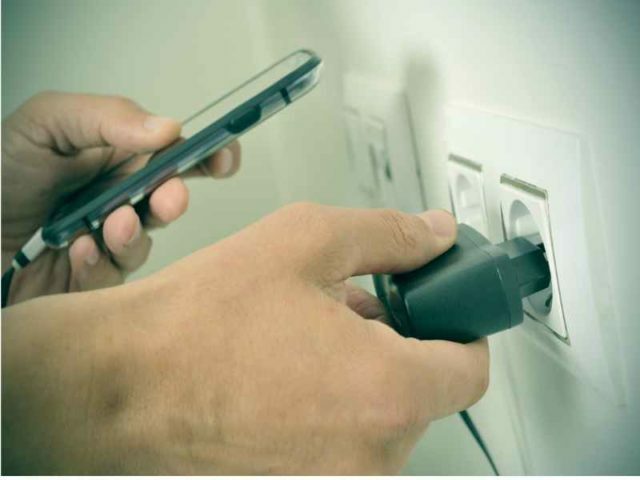 The report shows that smart plugs manufacturers are integrating their products with multifunctional and innovative capabilities to encourage wider adoption. For instance, capabilities to help consumers reduce energy bills and to be alerted of imminent arc faults to avoid electrical fires. The Smart Home Tracker summarises 16 smart home devices and services including energy, lighting, and water devices, artificial intelligence, cloud services, data analytics and interoperability solutions.